WKU landscape architect dies in New Jersey. Along with Brinton B. Davis, Henry Wright is most responsible for the layout of buildings on the hill. 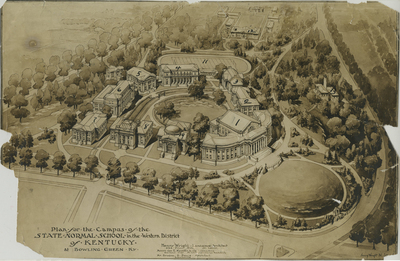 He made this plan of the hilltop campus in 1906.